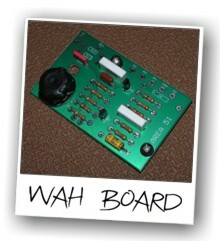 Not so confident about getting under the hood of your wah wah? 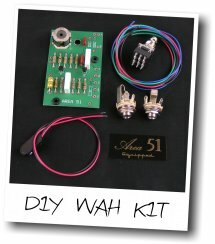 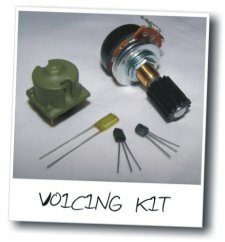 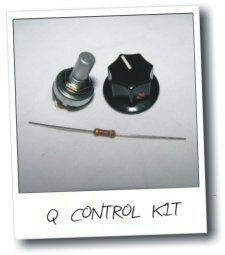 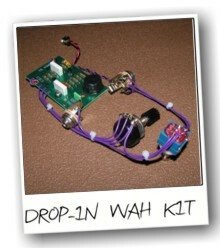 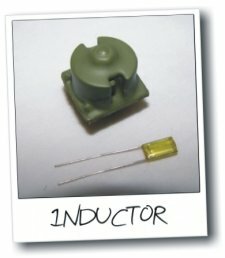 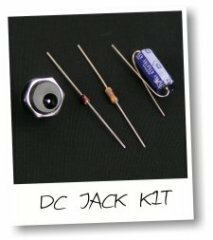 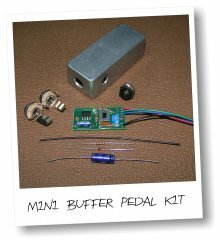 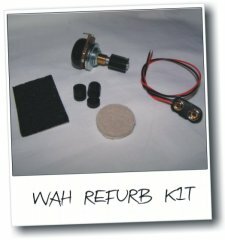 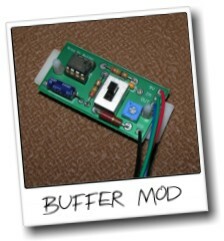 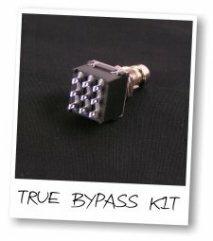 I offer a complete repair and mod service for many makes and models of wah pedals. 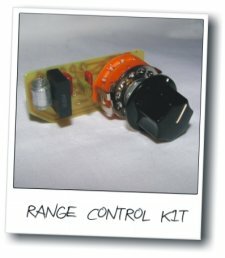 Go here for the details.